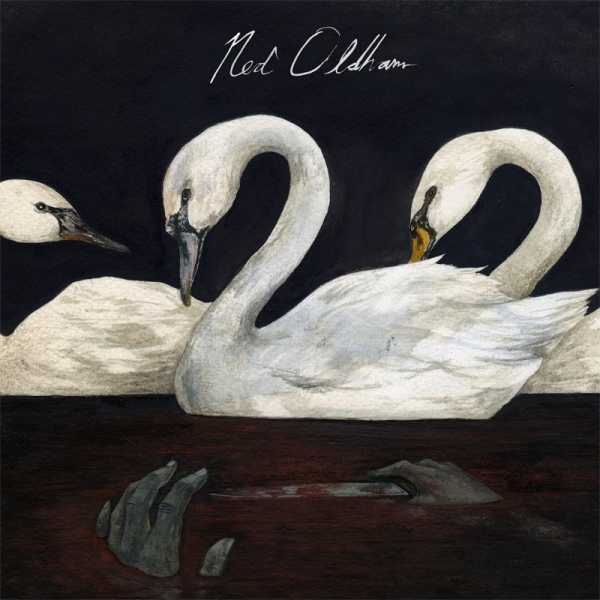 This 3 song EP is the first solo release by Ned Oldham. Recorded in Baltimore at the Blue Third Floor and released as a limited edition 7" record on colored vinyl, these are the latest recordings from the ringleader of The Anomoanon and assorted other projects. The EP, titled Let's Go Out Tonight, carries a lot of weight in the 3 songs; though steeped in Americana and folk traditions, the tracks showcase Ned's penchant for bitter/bright lyrics and beautiful compositions. "Let’s Go Out Tonight is stripped down and personal, raw and good-natured, somewhat pure. Yet, in being so it reveals its own lack of innocence. With life, with experience, there’s a trade-off. Innocence is lost, but wisdom is gained; it is that which Oldham spouts out in verse and chorus. There’s knowledge here, and knowledge can often taste oh so much sweeter than innocence. Or, at least, feel and sound better." "It also sounds informed by real folk music, the kind that's passed down, sung at every kind of family get together through generations. Maybe it's the slight echo, it's not hard to imagine some kind of holy place where this song has been performed for years and this just happens to be one of the many interpretations. It's beautifully recorded acoustic and when he lays on the layers of harmonized vocals with just a few notes of bass it's hard to imagine it getting any better." "Let’s Go Out Tonight is worth the while, a three song ep, each one a dark, introspective piece of poetry with beautiful guitar work." "It’s weird to think about kinship being audible, but this Ned Oldham record undeniably sounds pretty close to his brother’s work (Will Oldham aka Bonnie “Prince” Billy). If you like Will’s stuff (and you should), you’ll like this, enough said. Plus, it’s on one of our favorite labels."